It’s en vogue for energy companies to say they’re against methane pollution, but their membership in trade groups lobbying for looser regulations says it all. 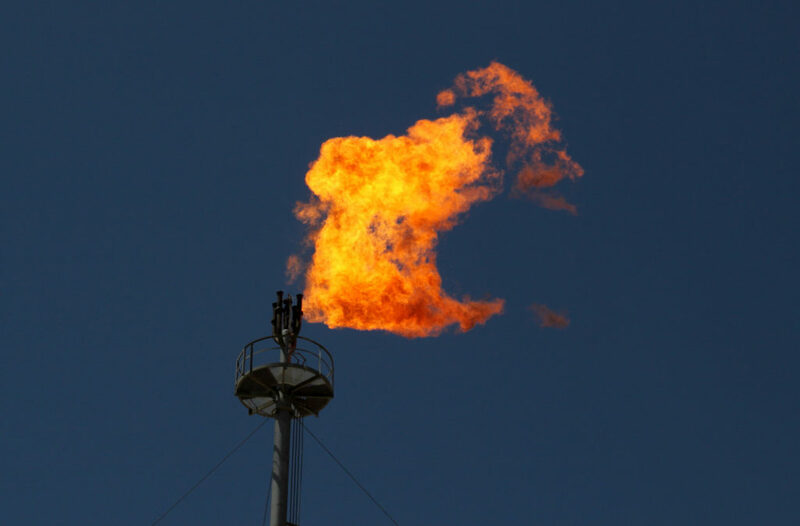 In the past month, several major oil and gas companies including Shell and ExxonMobil have publicly called on the Environmental Protection Agency (EPA) to implement tougher regulations on methane emissions, including for their own operations. After years of complaints from the industry that methane regulations are costly and burdensome, theses companies are acknowledging that most unintended methane leaks can be captured with affordable, commercially available technology. It’s not often that companies publicly disagree with regulators by asking for more oversight. But is the gesture sincere? 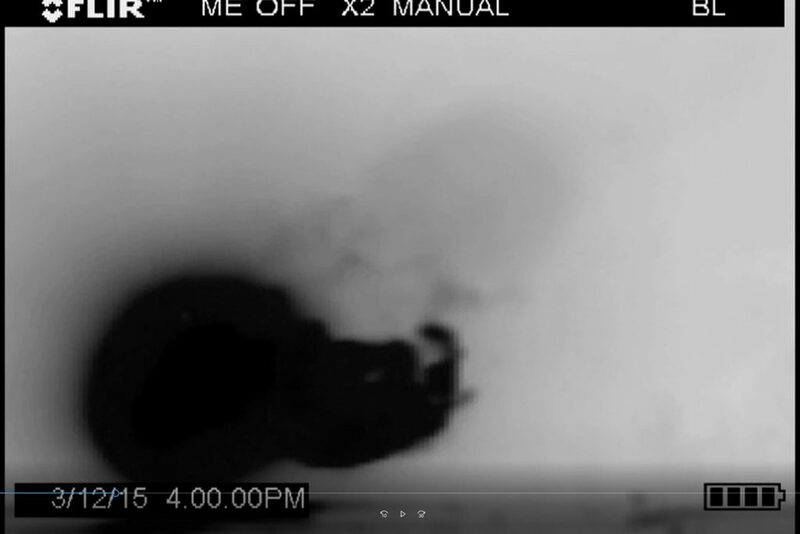 Infrared FLIR cameras detect methane pollution leaking from an oil facility. Representatives from Shell and ExxonMobil have authored Op-Eds and made public statements opposing an EPA proposal to weaken a 2016 Obama Administration that requires companies to inspect and repair wells and pipelines that leak methane. The new proposal would cut inspection requirements in half, give companies two months to repair known methane leaks, and allow companies to follow weaker state rules if they chose. But the companies’ public opposition rings hollow thanks to their continued membership in the American Petroleum Institute (API), a trade association which has been at the forefront of the push for less stringent methane regulations. Shell, ExxonMobil, and BP representatives attended multiple meetings between the API and the EPA to discuss the powerful trade association’s disputes with the 2016 rule. Key in the discussions, documented from Fall 2017 to Spring of 2018, were the frequency of inspections and the inclusion of low producing wells. API was successful in lobbying the EPA for the reduction of inspection rates, amongst other rollbacks. But the companies’ public opposition rings hollow thanks to their continued membership in the American Petroleum Institute (API), a trade association which has been at the forefront of the push for less stringent methane regulations. Bob Dudley, CEO of API-member British Petroleum (BP) is under fire for doublespeak for his public support of reducing methane emissions while the company lobbied against strong regulations. Recent reports illustrate BP successfully lobbied against not only the EPA’s methane regulations but similar regulations which targeted deliberate venting and flaring of methane on federal lands. 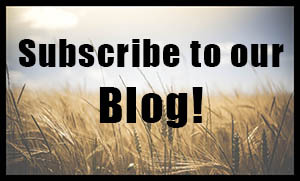 Read more stories about oil and gas here.